Numbness or pins-and-needles in your legs? Find out what’s causing your back pain, and how a physio helps you return to a pain-free state. 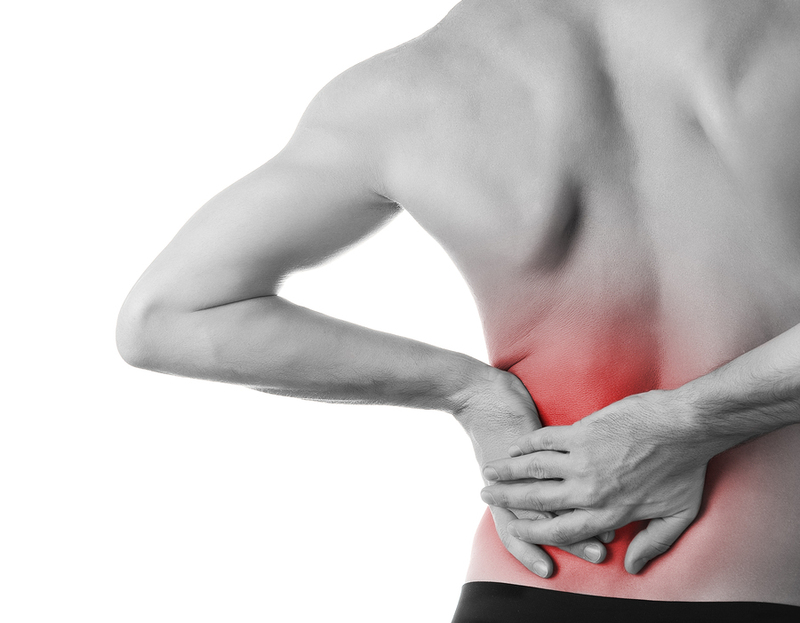 Back pain is commonly felt as soreness, tension or stiffness in the lower back. That’s not the only way it manifests, however – sometimes, it can be felt in the upper back, shoulders or thighs. In a handful of cases, pain can be felt as far away as your legs or fingers! But what causes back pain? Injuries. Overuse. Constant, repetitive movements. Each of these can damage muscles and ligaments – your back is no exception. These types of injury can happen suddenly or develop slowly over time, leading to strains, sprains and tearing. Your spine is filled with jelly-like discs that act as shock-absorbers for your spine. These hold your spine together and are there to ensure pain-free movement. Excessive overuse or degenerative diseases can cause these discs to wear-out or break, causing pain as your nerves and vertebrae move without your spinal discs to protect them. The wear and tear in your back often leads to arthritis and osteoarthritis. These cause gradual deterioration in your spine, leading to back pain, stiffness and weakness in your legs and arms. Your back is designed to stay upright. This ensures the optimal distribution of your body’s weight and force. Over time, the additional pressure placed on your back by improper posture and skeletal irregularities can damage your muscles, ligaments and bones, leading to back pain. Back pain can be one of the most debilitating types of musculoskeletal condition – your back is what keeps you upright, after all. Combining proven techniques with a scientific understanding of how your back works, a qualified physio can help you banish back pain for good. This is backed up by a thorough and detailed analysis that gets to the heart of your pain, allowing us to select the most effective treatment plan. Call a Caulfield physio today – get in touch with Physio AUS on 1300 392 552 or book an appointment online here.